Lifestyle Fitness Newbury is the ideal place for you to increase your activity participation levels and in turn, get fit and stay healthy for whatever your fitness aims. This venue is situated in within the Trinity School grounds in Newbury, Berkshire, with a bus stop on Love Lane, and free parking onsite making is very easily accessible for everyone. There is a wide range of facilities available for you to choose from. Work up a sweat in their state of the art gym with access to all the latest equipment such as free weights, cardiovascular machines and spin studio. You will be spoilt for choice! Don’t just take our word for it – give Lifestyle Fitness Newbury a go today! This club has restricted opening hours so please ensure you check the opening hours tab. Small, quiet clean gym, had a nice workout, Smith press but not a rack which is a little disappointing. 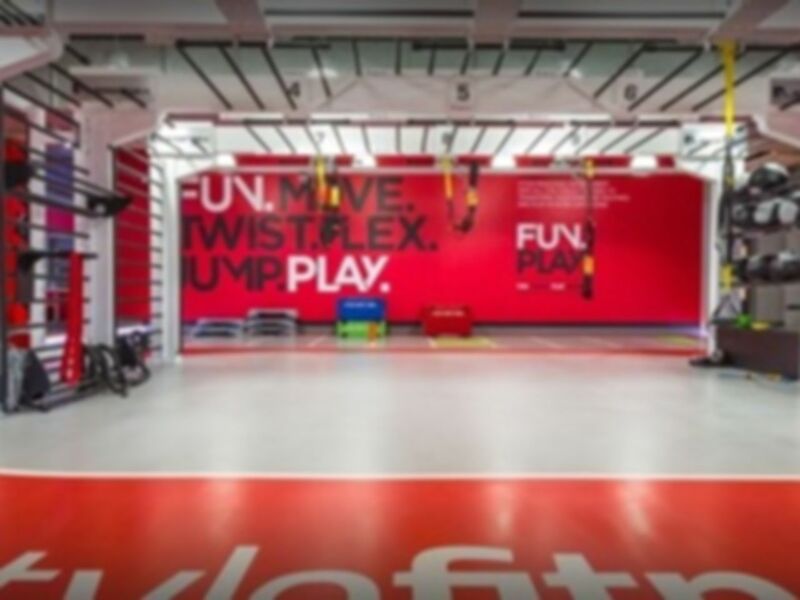 Not all the pictures match the gym, pictures show a room with lots of bars and TRX type equipment wasn't shown/offered this so not sure if that part exists. Great medium size gym. Very helpful and friendly staff. As it's part of a school rather than being an independent gym it seems quieter than other places which is good! Good modern range of equipment with TVs built into the cardio equipment. Most resistance machines are on offer too.